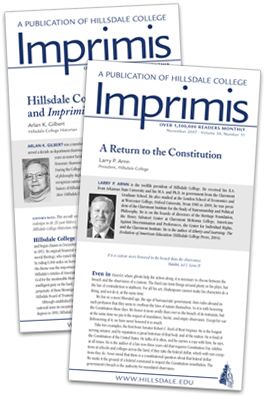 Larry P. Arnn, the twelfth president of Hillsdale College, received his B.A. from Arkansas State University and his M.A. and Ph.D. in government from the Claremont Graduate School. From 1977 to 1980, he also studied at the London School of Economics and at Worcester College, Oxford University, where he served as director of research for Martin Gilbert, the official biographer of Winston Churchill. From 1985 until his appointment as president of Hillsdale College in 2000, he was president of the Claremont Institute, an education and research organization based in Southern California. 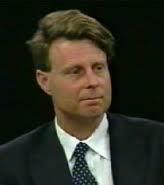 In 1996, he was the founding chairman of the California Civil Rights Initiative, the voter-approved ballot initiative that prohibited racial preferences in state employment, education, and contracting. He sits on the board of directors of several organizations, including the Heritage Foundation and the Claremont Institute. He is the author of Liberty and Learning: The Evolution of American Education.